Get a $10 Free Calling Card Bonus When You Sign Up for Your Pingo International Calling Card! That’s up to hundreds of minutes in free calls to friends and family! All of Pingo's Trusted International Calling Cards Come with Exceptional Customer Support and no Hidden Fees. 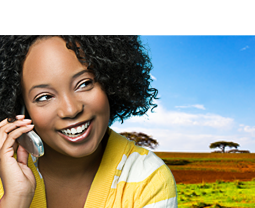 Sign up for your Pingo long distance calling plan now! Staying in Touch has Never Been Easier than with a Trusted International Pingo CallingCard! 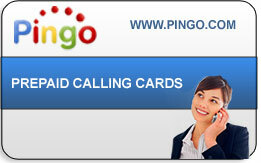 Talk When You Want for as Long as You Want with A Trusted International Pingo Calling Card!